Priced to Sell! 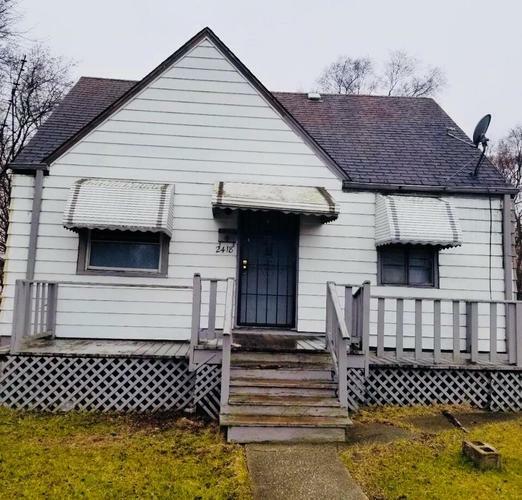 This is a 2 bedroom, 1 bathroom home spacious with Attic & Basement! It has hardwood floors through out the home. The kitchen has some updates. The home has newer windows and a clean unfinished basement with washer/dryer hookup. SOLD AS IS SELLER WILL MAKE NO REPAIRS! Listing provided courtesy of Heritage Real Estate Services, Inc..